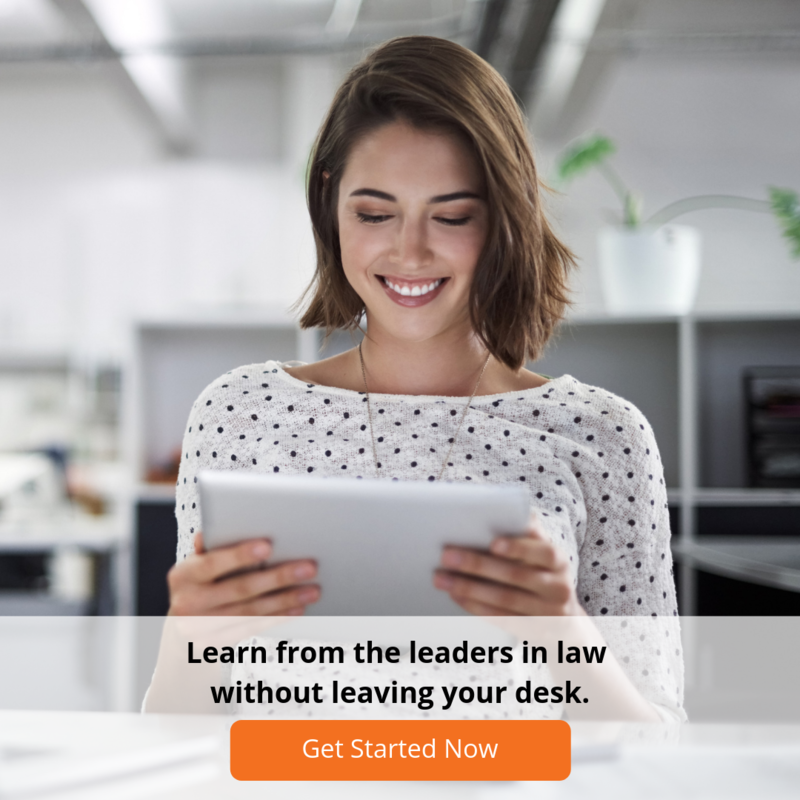 LawCPD is the leading national provider of online continuing professional development (CPD) and online continuing legal education (CLE) for Australian lawyers. Since 2008, LawCPD has provided engaging and informative online CPD courses to lawyers that can be accessed on any device. Learn more about LawCPD by selecting from the options below.